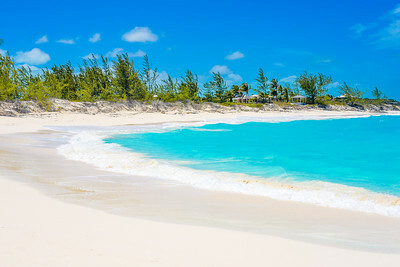 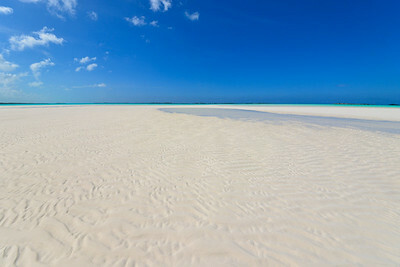 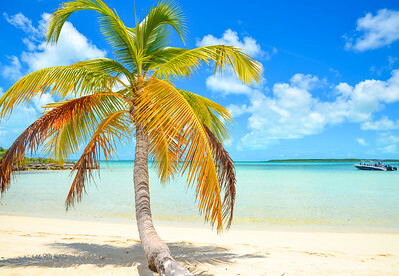 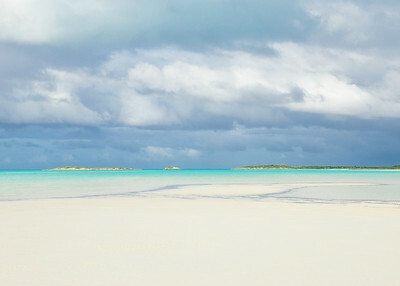 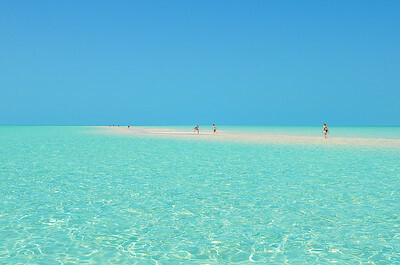 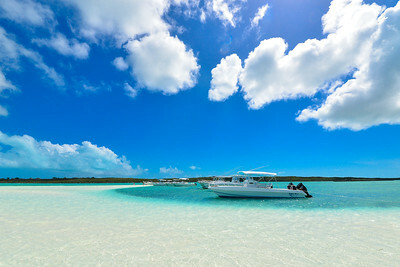 The Exumas consist of approximates 365 islands stretch approximate 40 miles northwest and are basically uninhabited. 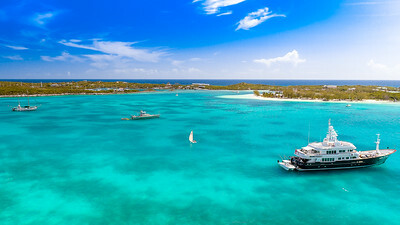 There are a couple of hundred cays most having the same features of white sandy beaches with coral rock and heavy vegetation. 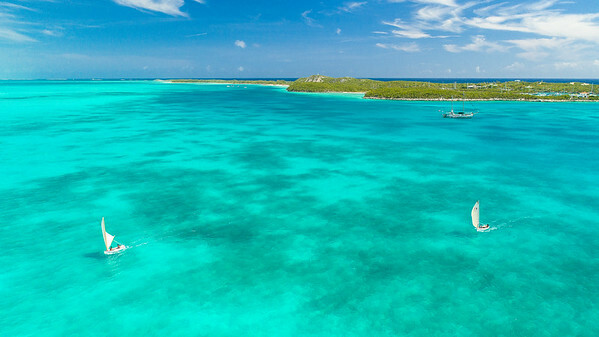 About 175 square miles are dedicated to the Exuma Land and Sea Park, a marine conservation. 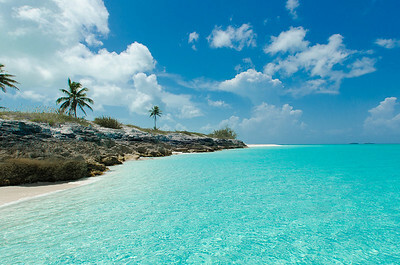 Stocking Island is 3 miles end to end and is probably the largest of the small cays around the Exuma Islands. 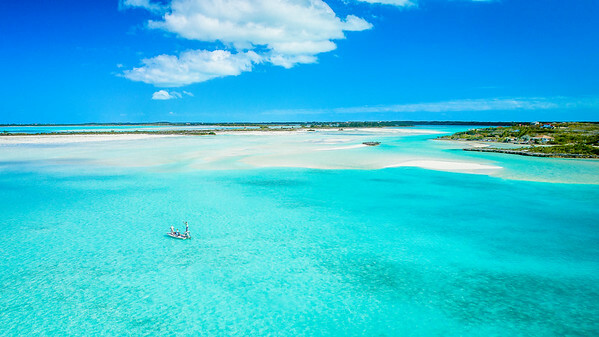 The two biggest islands, Great Exuma and Little Exuma are about 200 yards apart and are joined together by a narrow bridge. 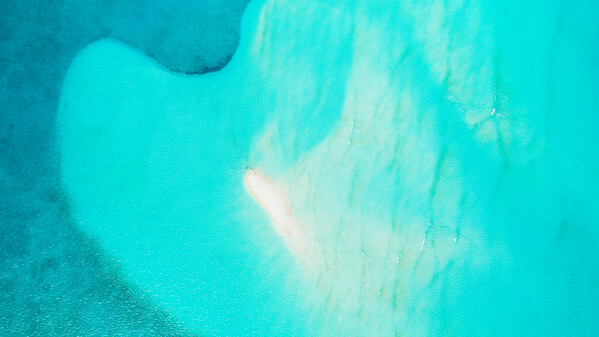 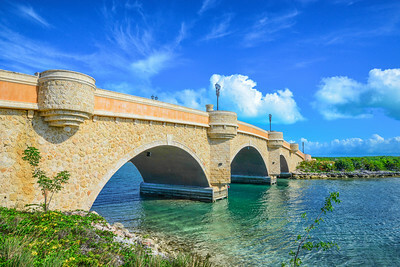 In 2009, The Crab Cay development completed their 300 feet long and 33 feet wide arch bridge connecting Great Exuma to Crab Cay. 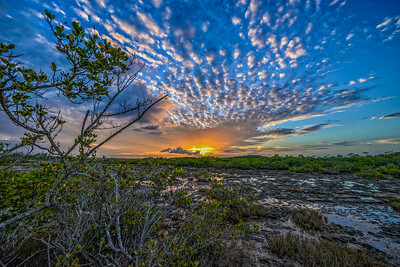 © Reno Curling Photography All rights reserved This image, or derivative works, can not be used, published, distributed or sold without written permission of the owner. 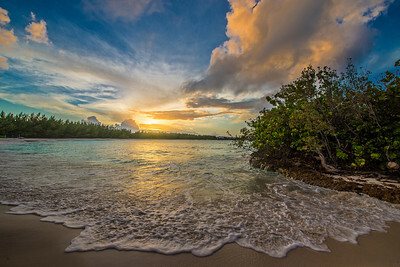 Rolle Town © Reno Curling Photography All rights reserved This image, or derivative works, can not be used, published, distributed or sold without written permission of the owner.